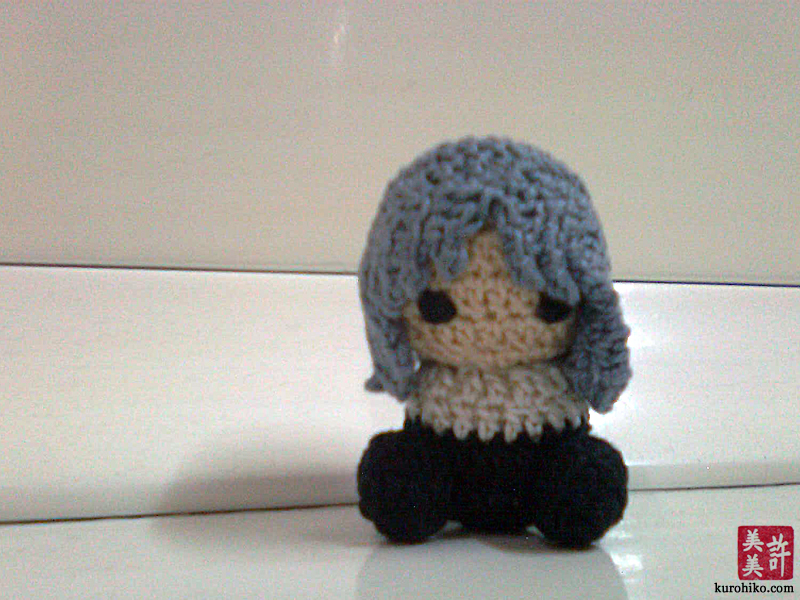 I’ve been meaning to make a Hiiragi Keiichi gurumi ever since I bought my gray crochet thread months ago. x3;;; And I was finally able to find the time (and patience) to make him last week! …and my chibi gurumi doesn’t have arms, which might scare some people away. xD The hair’s free-style too. >.<;;; Do you see my dilemma of posting a pattern now? Looking for a Better Boyfriend- Wait, WHAT?! Oh・No! Manga: Now in Comic Odyssey!